Our goal is to provide unique products, information, and hair styling for our client's in a way that is exciting, respectful, and appreciative of their own personal style, custom, and taste. 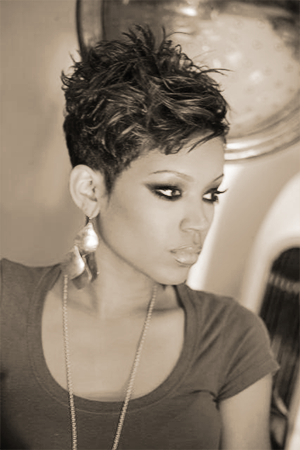 We strive to nourish our clients physical and spiritual beauty in an enlightening and professional fashion. the highest level of integrity. As a team we strive to master our trade and commit to sharing our knowledge for the good of the whole. SATURDAY 5 A.M- 2 P.M.